Bathroom aid equipment and accessible wetrooms to assist people with reduced mobility. Assistive equipment to help with mobility in bathrooms. We design and install accessible bathrooms for people who require mobility support. 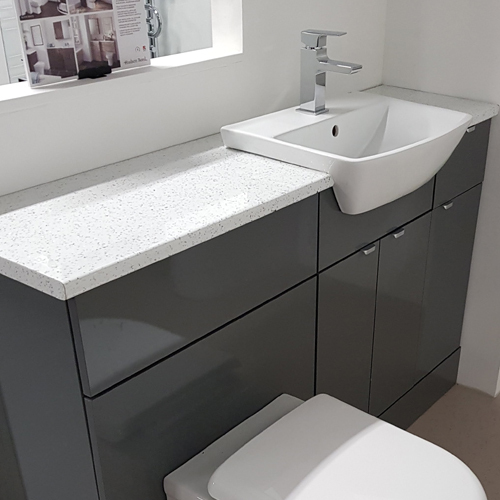 Bentley Nursing can help you re-create your bathroom so you can use it more comfortably, we can fit; shower chairs, commodes, bath seats and even bath doors, assisting your mobility. Our professionals are here to design and install disabled bathrooms and wetrooms for people with disabilities. The nature of our mobility bathrooms and equipment is to help assist patients and users when washing. From shower chairs to bath seats, we can provide a range of products to provide mobility support. We understand that you use your bathroom almost every day. At Bentley Nursing we want to help make it a mobility-friendly place to relax in. Accessible restrooms are comfortable environments for people with disabilities. 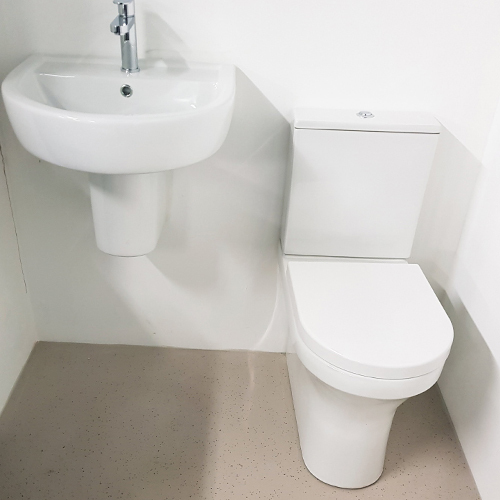 We can fit assistive furniture that allows users with reduced mobility to use their bathroom effortlessly. With an accessible bathroom, you can move around your bathroom with ease. 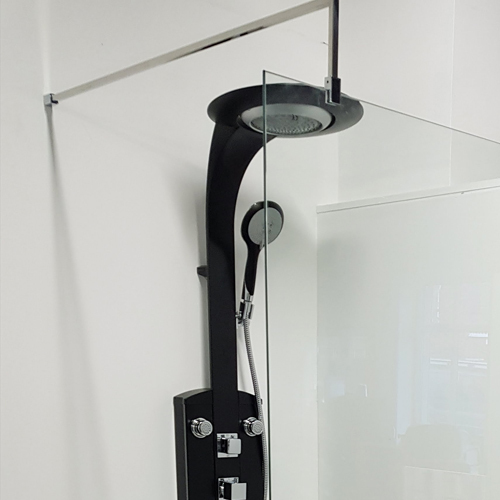 Due to the design of our wetrooms, you can also choose to install hoists and slings. Everything you need to make your bathroom more disability-friendly, we can help you with. Our professionals will assess your bathroom and then create a design. 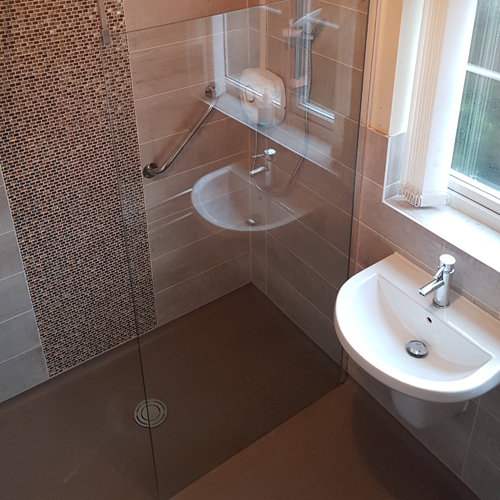 After the initial plan, we will then install your bespoke, mobility-friendly bathroom or wet room.